India is a land of hospitality often refers as unity in diversity in true sense.India has countless tourist attractions spreading over its 28 states and 7 union territories make it an international tourism destination on world map. It offers mountainous beauty of northern India to the cool beaches of southern India and enchanting hill stations of eastern India to the deserts of western India. Therefore, plan a trip to India wisely because India is a huge country with unlimited natural and men-made attractions such as heritage monuments, wildlife sanctuaries, beaches, pilgrimage sites, mountains and rivers etc. Get your facts right in place about India before visiting it otherwise you may miss some of its great attractions in trying to cover maximum. 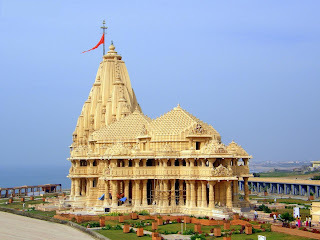 Minimum fifteen days tour is recommended to cover each part of India. Dividing Indian holidays in parts is a cool way to enjoy them. 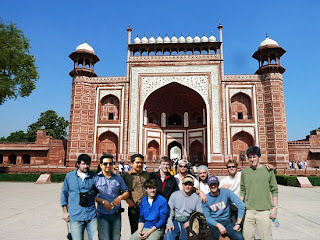 Come to north India, it is a paradise for adventure lovers and trekkers. It offers world renowned treks, adventure spots, beautiful hill stations, significant pilgrimages and holy rivers from Himalayas. Adventure activities like para-sailing, para-gliding, white river rafting, trekking and mountaineering are main features in this category. Move down a bit from here and get an opportunity to see India’s iconic monuments like Taj Mahal in Agra and Red Fort in Delhi. Delhi is a hub for north India and a good place to start trips to various parts of north India. Delhi receives all the international flights across the globe making it a getaway to the northern India. 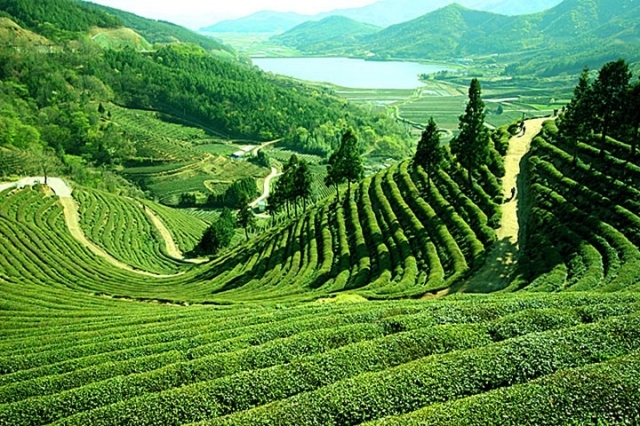 Winters are good to visit south India as it tends to be very hot during summers. Chennai, Cochin, Bangalore and Hyderabad are the centers to start a trip to South India as these places receive domestic and international flights. All major cities are well interlinked by railway network. 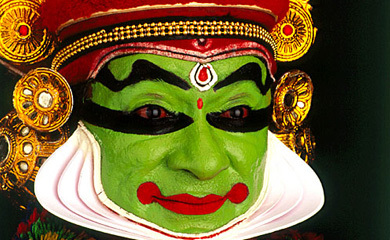 South India is blessed with divine natural beauty and prominent temples of India. One can not miss to have Kerala in the itinerary as Kerala has been frequented by thousands of tourists like no other states in south India. Temple trails of south India is world famous as temples located in different states of south India like Rameshwaram, Tirupati Balaji, Minakshi Temple, Jagganath Temple and Sabri Mala Temple etc are abode to several Gods and Goddesses but also the architectural grandeur of past time.Goa and Kerala are paradise for beach lovers that offer best beaches in the world. If you are looking for a desert tour in India then it is the best part of India to take camel ride journey through endless deserts of Rajasthan and Gujarat. Gujarat, Rajasthan and Maharashtra states come under western India. 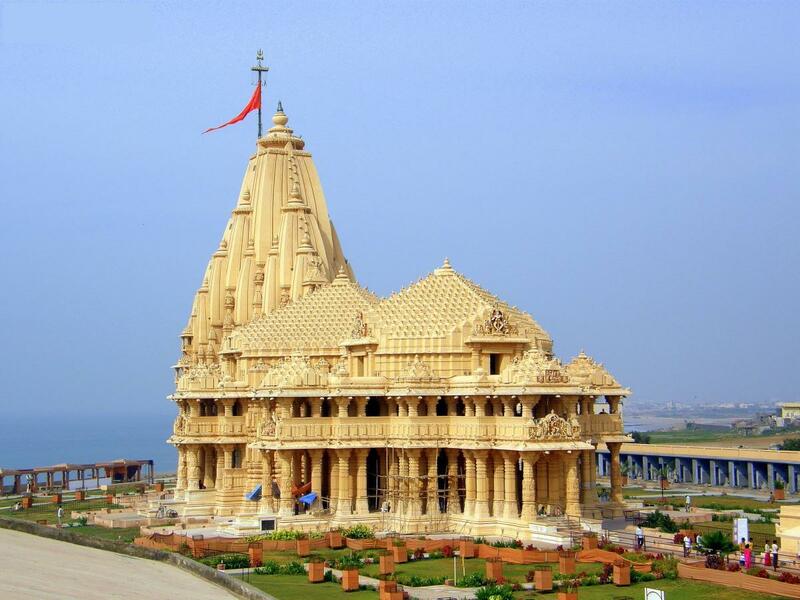 Gujarat is regarded as a wealthiest states of all that offers visit to Somnath Temple, Kachh and Gir Forest tiger reserve. Rajasthan is dotted with beautiful historical cities like Jaipur, Jodhpur, Udaipur, Mount Abu showcasing magnificent Forts and Palaces, natural lakes, hill stations respectively and foremost the deserts of Jaisalmer. Mumbai is situated in Maharashtra also refers as the commercial capital of India. City itself offers varied range of tourist attractions such as Getaway of India, Marine drive, Juhu Beach and an excursion to Ajanta- Ellora caves. Eastern India offers a different flavor than of other parts of India. Kolkata has an international Airport that operates several flights to and from Asian countries of Buddhist faith. East India is a hub for visitors who come to visit Buddhist circuit. Some states in this region are situated in Himalayan range such as Assam,Nagaland, Tripura, Arunachal Pradesh and Manipur, which offer a great landscape, beautiful trails, traditional fairs and festivals, small handicraft industries can not be seen elsewhere in the world. Tribal villages are also found in some of the trekking routes in these states. Central India is well connected by all the major cities of India by train, flight and road. It is easy to land in central India from Delhi. The state of Madhya Pradesh is a prime attraction in this part of India. It is often called as heart of India due to its geographic location on the map of India. 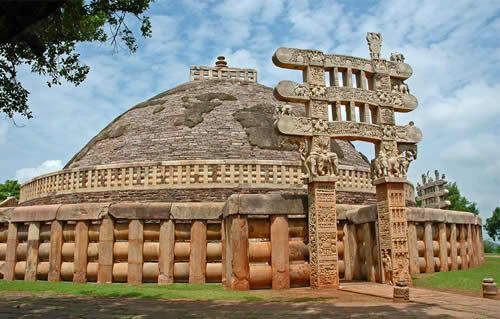 Madhya Pradesh is a second largest state in India offers incredible cities with unparalleled attractions. It has India’s best wild life sanctuaries such as Kanha, Bandhavgarh, Pench and Panna national park where sighting of tigers are guaranteed that no other wildlife in India can actually offer. The largest groups of medieval Hindu and Jain temples in Khajuraho are world renowned for their unique sculptures praised by visitors. Ujjain is base for Mahakaleshwar and Omkareshwar Jyotirlingas.Some of the fascinating cultural cities of central India are Bhopal, Sanchi, Mandu, Indore, Orchha, Gwalior, Panchmadi, Jabalpur and Shivpuri. Now imagine how big this country is to cover through Indian Holidays and just an article or two can not cover the whole thing but will certainly help people to prepare their tours to India.